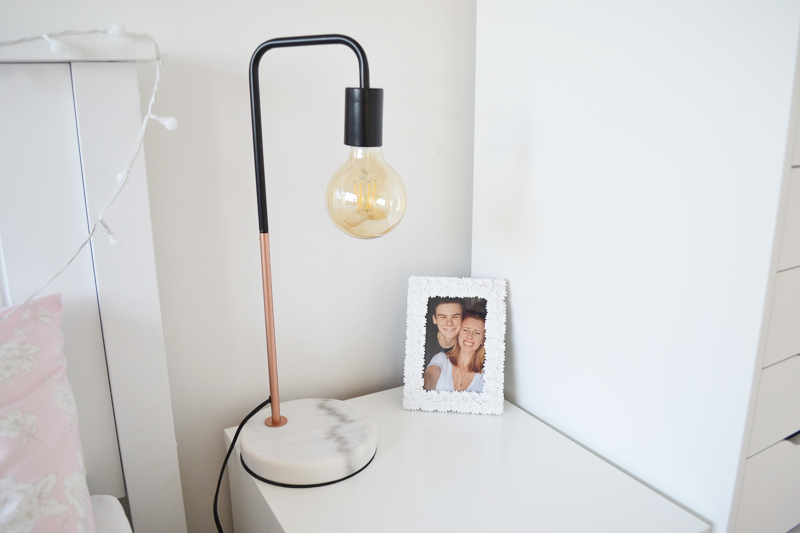 Blogger or not.. you need this lamp in your life! Doing a post on a lamp is a bit of an odd one for me, but I couldn’t help but feel like the blogosphere needed to know about this. Now, I can’t take credit for finding this beauty – I actually saw another blogger, who I can’t actually remember now which I’m kicking myself for, share this on instagram a few weeks ago. 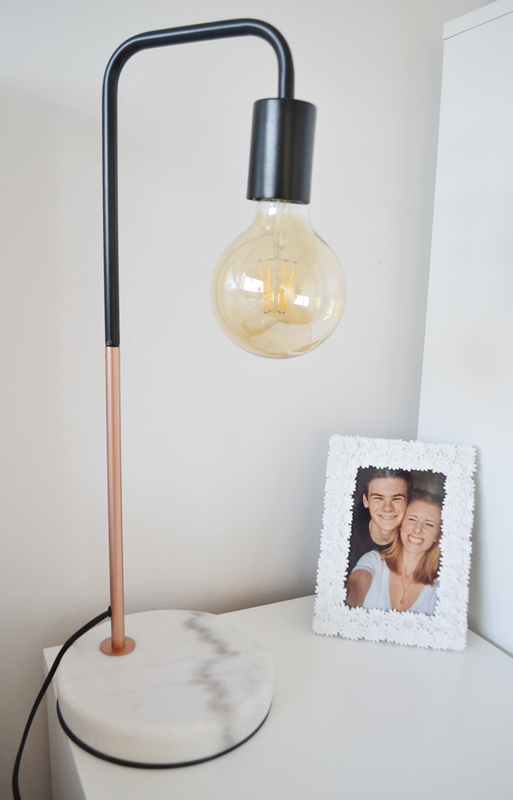 As soon as I saw it, the copper, marble goodness, and then the amazing pricetag – £20(!!!!! ), I knew I had to go on a hunt for it. It’s from Aldi, and to be honest, I didn’t have much hope on finding it in my local store, but the blogger heavens were looking out for me, and there it was on the shelf – fate. Now ladies, keep calm and head out to your local Aldi now and pick up this beauty ASAP! "5 ways to make everyday a good day"